I had the pleasure of attending the ATD International Conference and Expo for the first time this year. My experience in one word: WOW! What a spectacular week of learning and growing! I came home with practical ideas I can implement right away, as well as nuggets for me to think on for weeks to come. I grew personally and was inspired professionally. There was SO MUCH packed into that week of learning. If you are considering it for next year, I cannot recommend it enough! Were you there? Was your experience similar to mine? Did you miss it and want to know more? This month, we are hosting a virtual chapter meeting called “Breaking the ICE: Innovations and Inspiration from the 2018 ATD International Conference and Expo”. This evening virtual session will be fast-paced and features a chance to hear highlights and insights from favorite sessions, open Q&A and an opportunity for networking. If you attended ICE and have a favorite session, please use this form and submit your request to share during this unique event. We are better when we share and learn together. And speaking of excellent conferences and learning opportunities - our Workplace Learning Conference will be here before we know it! Mark your calendar for Thursday, October 4th and plan for a day of networking, connecting and challenging your mind as we talk about Innovation for Success: Honing Your Competitive Edge. Have something to share? Submit an RFP here before June 30, 2018. June boasts many learning opportunities for ATD Puget Sound. Two chapter meetings, our first Allied Professionals Virtual Networking Night, a 30 minute ENGAGE! Webinar and three Special Interest Groups to choose from. Check out our calendar for more info. How will you engage, learn, develop and grow with us in 2018? There’s a cliché about those of us who live in the Pacific Northwest: we measure distance in time, not miles. Heavy traffic and ongoing road construction continues to try our patience as we travel to meetings and events. Anyone who has been driving on I-5 through the Seattle area lately knows all too well that it could take you the same amount of time to drive to Bellevue as it does to drive to Portland. To overcome the challenges of distance and time that affects both our members and guests to experience all the benefits of ATDps, we are expanding the options for chapter meetings and interest groups that reach a wider audience. For example, in addition to our Seattle chapter meeting location on Mercer Island, last fall we added the South Sound chapter meeting location for those in the Tacoma/Lakewood/Olympia area. And now, we are excited to announce more ways our members and potential new members can get together! Starting this month (June 2018), new monthly virtual chapter meetings are going live! Scroll down to register for our first virtual chapter meeting coming up on June 19. You’ll be hearing more news about these new venues and groups as they launch in the weeks and months to come. I hope you’re as excited as I am to see our chapter engagement grow and expand throughout Washington, providing more opportunities for our members to get together with each other. If you’re interested in volunteering to support these new venues, please contact me or any member of the Board. We look forward to seeing you at an upcoming chapter meeting soon! This chapter meeting will focus on the Integrated Talent Management pillar of ATD's overall competency model. Have you noticed how some conversations we engage in create a sense of fear, doubt or trepidation, or leave us with a mixture of emotions like distrust, hurt and or anger? What if you could learn how to create conversations that foster trust, connection and candor with colleagues, in training sessions and teams? Conversational IntelligenceÒ is a science-based, replicable methodology that that teaches us to harness the chemistry of language to have productive, healthy conversations, even in the most challenging situations. You will learn the chemistry that causes us to connect or disconnect during conversations, and leave with tools to help you frame and sustain powerful conversations by talking about what really matters. How to close the gap between intention and impact during conversations. 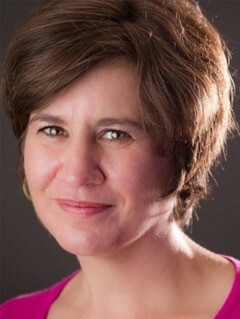 Logan Reed is a Certified Conversational Intelligence Coach and Professional Certified Coach with experience working with a diverse range of organizations that includes public schools, financial institutions, manufacturing and the United Nations Population Fund. Prior to opening her coaching practice in 2011, Logan worked in Human Resources for 15 years in both for-profit and not-for-profit organizations. In her roles as a coach, trainer and consultant, Logan is committed to creating more collaborative, engaged organizational cultures that result in a more sustainable, profitable future for all. A special thank you to Don Sosnowski, Executive Director of Invista Performance Solutions, for the generous gift of their offices on the campus of Clover Park Technical College. Not able to attend the recent 2018 ATD International Conference and Exposition that featured keynotes from President Obama and Marcus Buckingham? You can still glean the benefits! You are invited to a virtual ATDps Chapter Meeting in which we will bring together highlights from the conference from chapter members who attended. Hosted by Chapter President, Erin Clarke and President-Elect, Marie Tjernlund, you’ll hear highlights about current innovations, inspirations and tools for workplace learning professionals. HEY! Those of you who DID attend ICE – do you have a favorite session and tips to tell us about? Use this from and submit your request to be part of this unique event and come share a 3 to 5 minute overview of your insights with our virtual audience. This fast-paced 90 minute online meeting will feature open Q&A and an opportunity for networking. Do you like building relationships, gaining valuable professional insights and making new industry connections? Does traffic and travel time keep you from attending networking events? What if you could have it all - relationship building, professional insights, and new connections, without rush hour traffic jams, street parking woes or Puget Sound bridge tolls? If you said yes to any of the above, then we have the event for you! 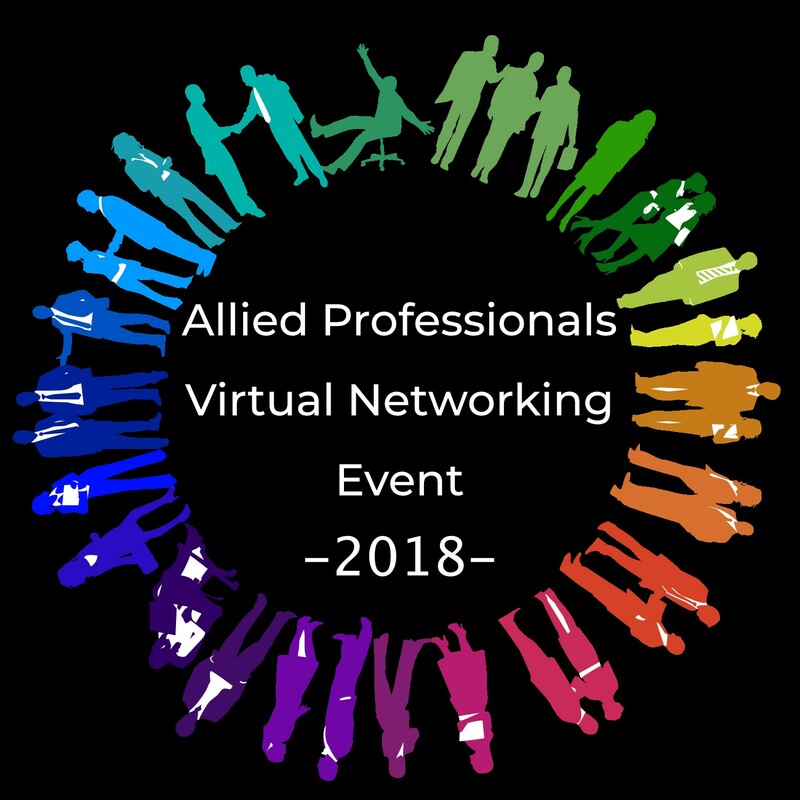 We’d like to invite you to join the first Allied Networking event of 2018. This is the innovative virtual networking event that you can attend from the comfort of wherever you are! Sit down with your beverage of choice, relax, and enjoy! Please Save the Date for the annual ATDps Workplace Learning Conference on October 4th! This year we will be focusing on Innovation for Success: Honing your competitive Edge. Are you or your team doing something that’s cutting edge and exciting? Do you want to share that with us at the conference? If so, please submit your Request For Proposal (RFP) by Saturday June 30th at midnight! We’d love to hear from you! Please continue to check our website for further details about the conference. We would like to congratulate our volunteer of the month, Sarah Schillen. 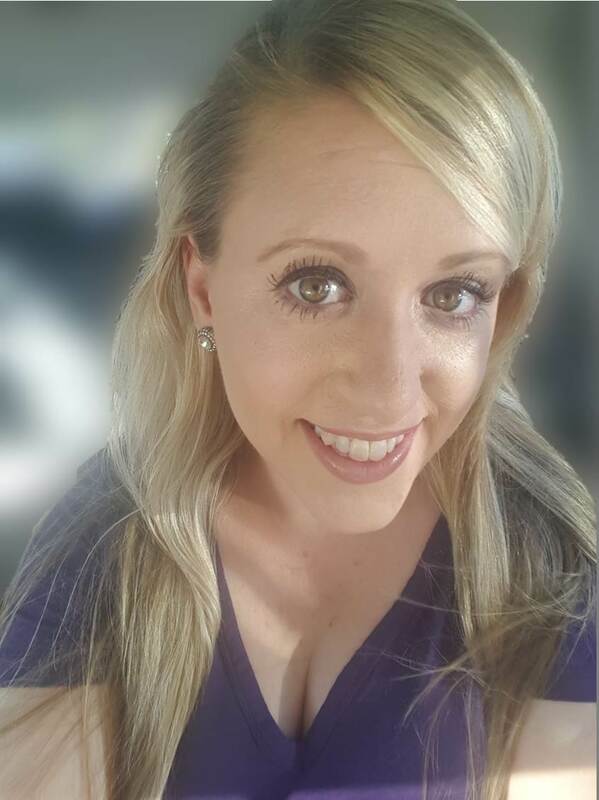 Sarah has been a member since 2014 and became a volunteer in January of 2016 as our Evaluations Coordinator. She has been an asset to a somewhat fragmented Research area. She identified the needs of the organization and streamlined the process on how we disseminate evaluations and consume the results. She is a strategic thinker, setting in place processes that will give us insight over time. In the past, every survey was it's own; results were fragmented and siloed. Sarah devised a way to take survey data for our Workplace Learning Conference and share the results with individual presenters. As we all know, feedback is paramount for any presenter/trainer. She consistently attends local and national events and is always an ATD promoter by recruiting several members. Thank you, Sarah, for your work and passion for ATD Puget Sound. We appreciate you! Learn more about Power Member benefits here. Copyright © 2018 ATDpugetsound. All rights reserved.